Affordable Health Coverage For All ! 800-720-0313 Walk-In Los Angeles Office! Yes its True, starting in 2014, most Californians will be required to have health insurance as part of the federal health care law, the Affordable Care Act. The new law, sometimes referred to as "Obama Care," Understanding that majority of people who don't currently have insurance would like to be insured but their employer doesn't offer it, or they can't afford it or they have simply been turned down because of a Pre-existing medical condition. This New law provides a sliding scale and financial help so almost all every American can get health coverage at a fair price. 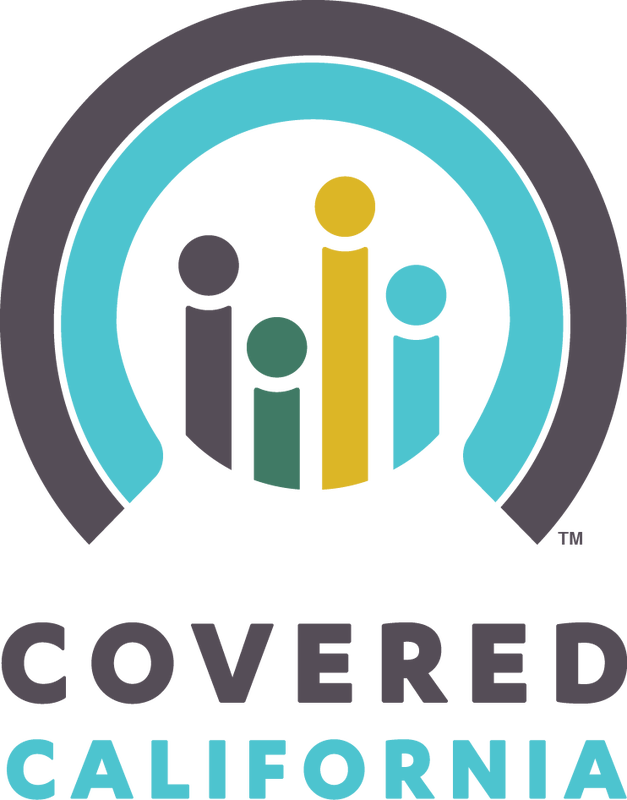 Get-CoveredCA.com Go's the extra mile to help see if you or your business Qualify for the new Plans offered, if not that's OK with over 100 different plans and programs we are sure to find the best coverage for you and your family at the lowest price !